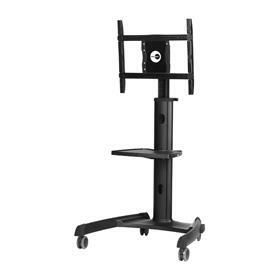 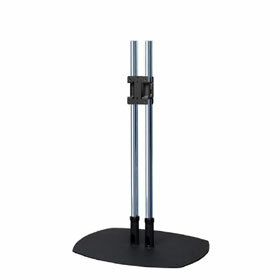 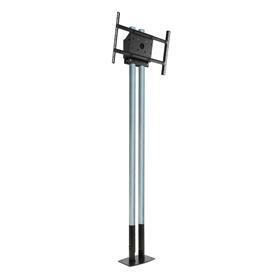 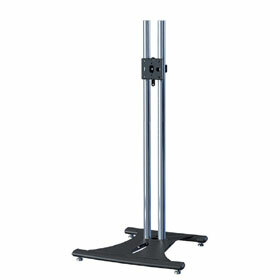 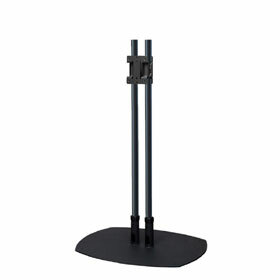 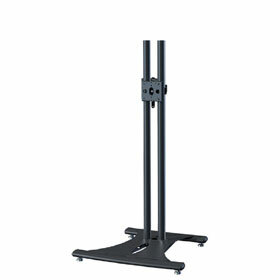 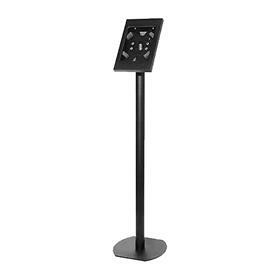 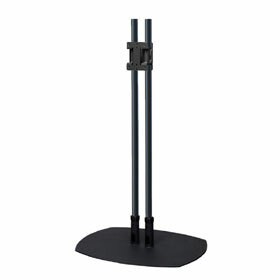 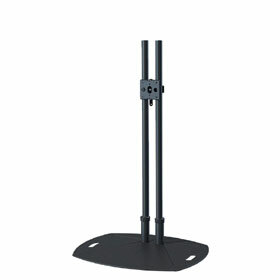 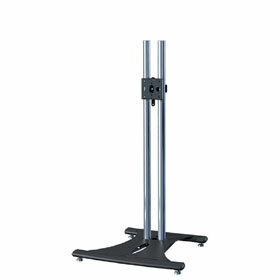 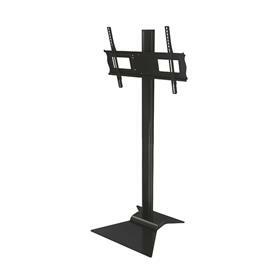 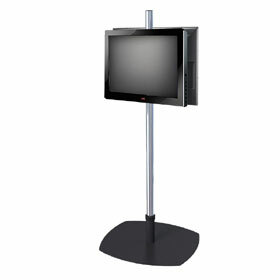 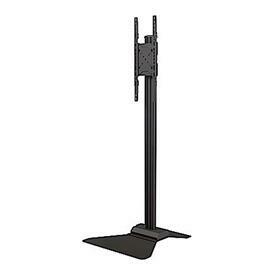 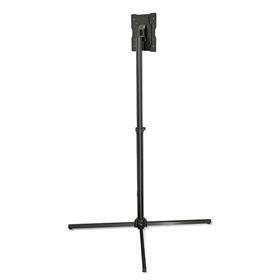 Monitor display stands are the ideal solution for retail or professional settings. 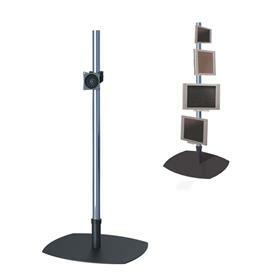 Those made by Premier Mounts offer any number of viewing configurations, including back-to-back displays, multiple monitor displays and landscape or portrait mounting. 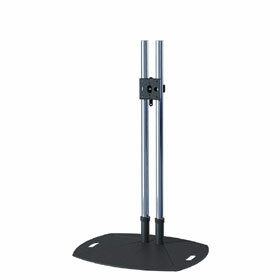 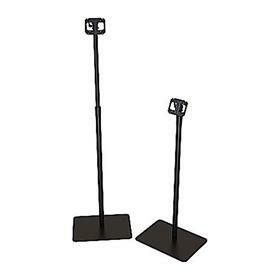 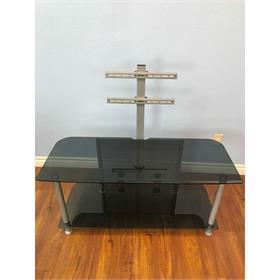 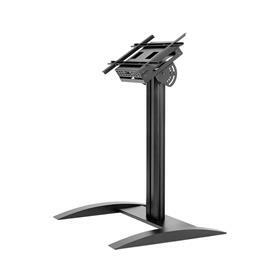 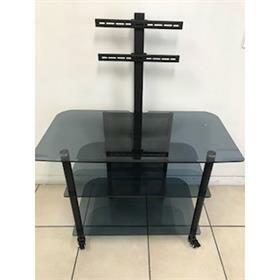 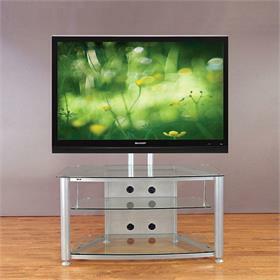 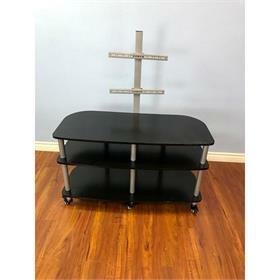 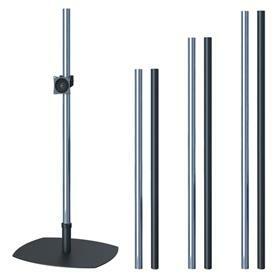 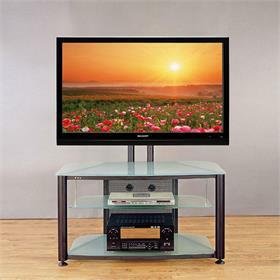 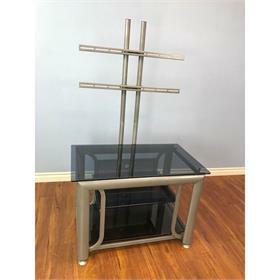 These sleek, sophisticated flat screen floor stands allow ultimate customization! Create a portable monitor wall by placing two or more flat screen pedestals side-by-side! 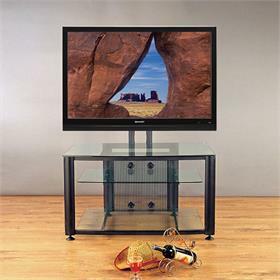 Display This Way also offers mobile TV carts for additional portability and a wide range of add-on shelves for at-hand component storage.